The first thing I probably should make clear is that this review is on the original Goal Zero’s Yeti 400, not their new lithium model. I haven’t done a review in a while; it’s not that I haven’t come across some good gear, I just haven’t had time to sit down and and do any write ups. This is my attempt to change that. I’ve got a few pieces to share that I’m impressed with so let’s get to it. So I’ve had my Yeti 400 for about a year now, and the longer I’ve been using it, the more uses I’ve discovered with it. It’s pretty much become an indispensable part of my kit. Now it’s not kayak or backpack portable, but if you have a base camp then you’ll want to make this a part of your kit. I have it’s little brother the Sherpa 100 for light loads, but I’d honestly try to take this model if at all possible. If you look at the capacity down in the Details section you’ll see 33Ah listed as its capacity. Note that’s Amp/hours not milliAmp/hours! That’s a huge amount of stored energy. On one Yeti 400 charge I’ve been able to charge multiple drone (hi-capacity) batteries, iphone, camera and tablets and still have over 40% left at the end of a long weekend. The only thing that compares with this type of capacity and versatility would be a generator but then you have all the hassle of fuel, noise and reliability that comes with a generator. When I’m guiding in Alaska we us generators at basecamp and they can be a hassle to deal with in the backcountry. Plus it’s quiet; for me that’s a big plus. Over the years, I’ve had and still have, multiple different power solutions. (see: Solving the Solar Power Problem). I’d have to say that the biggest advantage of this unit, besides it’s capacity, is the detailed information you get on both the power in and power out consumption. 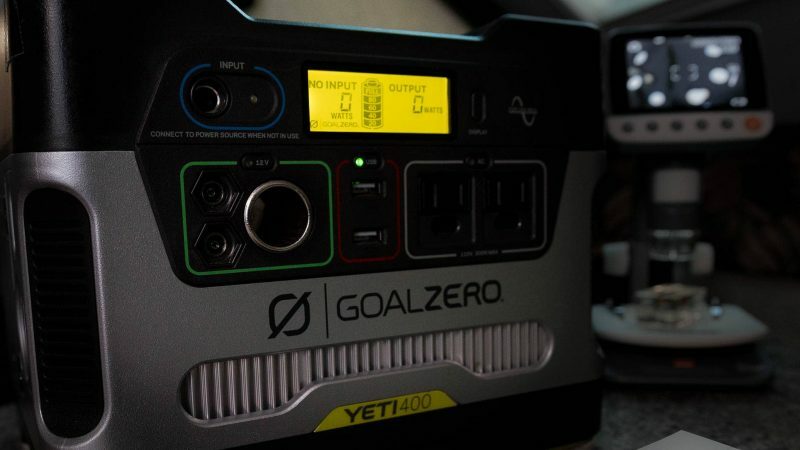 This is invaluable for understanding the true draw of your equipment and the efficiency of your charging system for replenishing the Yeti 400. You get a customizeable readout for both; you can choose whether to read in amperage, watts, or voltage. 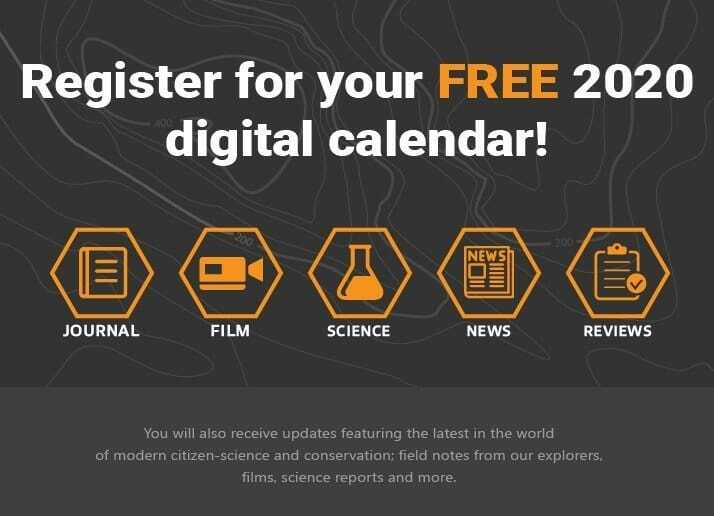 Useful information to have even if you’re using a different or smaller solution. Detailed display for figuring out power consumption of components. Solar, AC or DC rechargeable.